It has been a hot summer on the homestead. 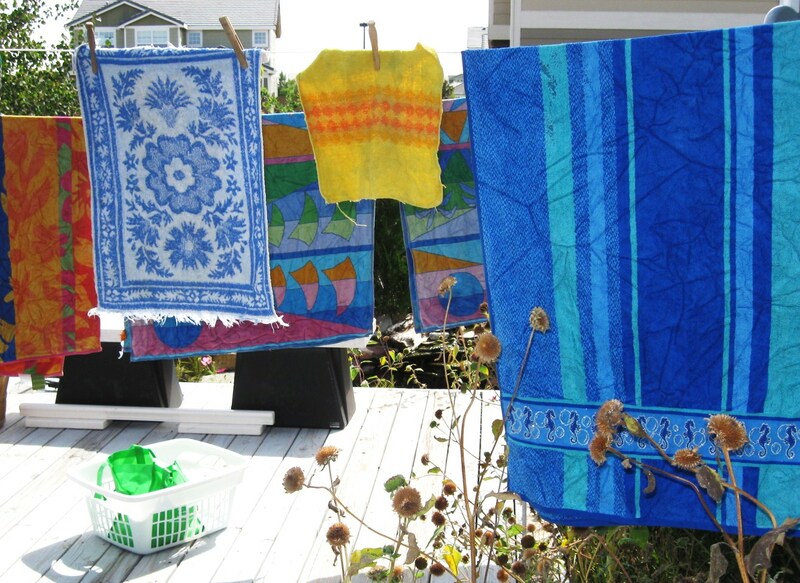 Too hot to cook and do laundry in an already too hot-house. Embrace Mother Nature and lower your energy bill and the heat inside your house by utilizing solar energy . 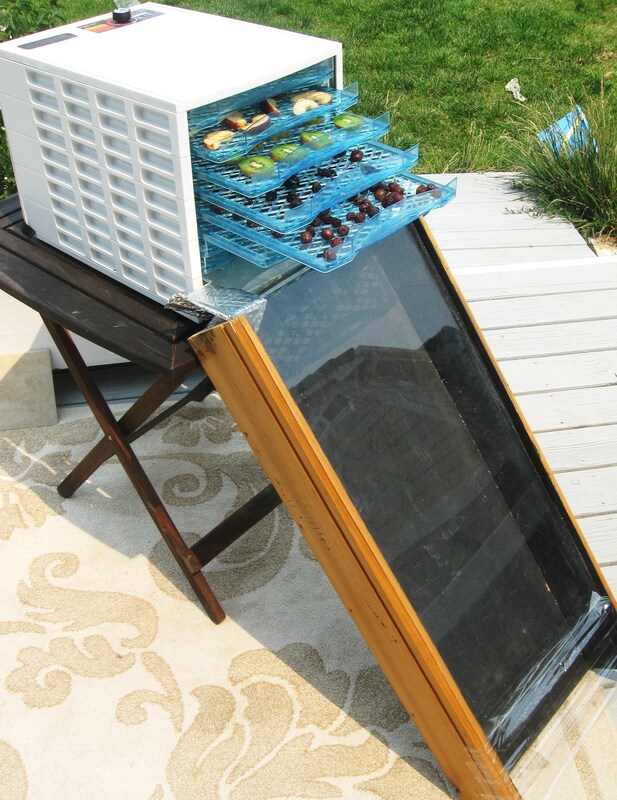 Search solar dehydrators and solar ovens on the internet for an abundance of resources on how to build or buy them. There are many creative ways to harness the sun’s clean energy. Get greener by expanding on solar energy. Take a big baby step to life’s independence by harnessing the sun’s energy. Ditto on daily temps. 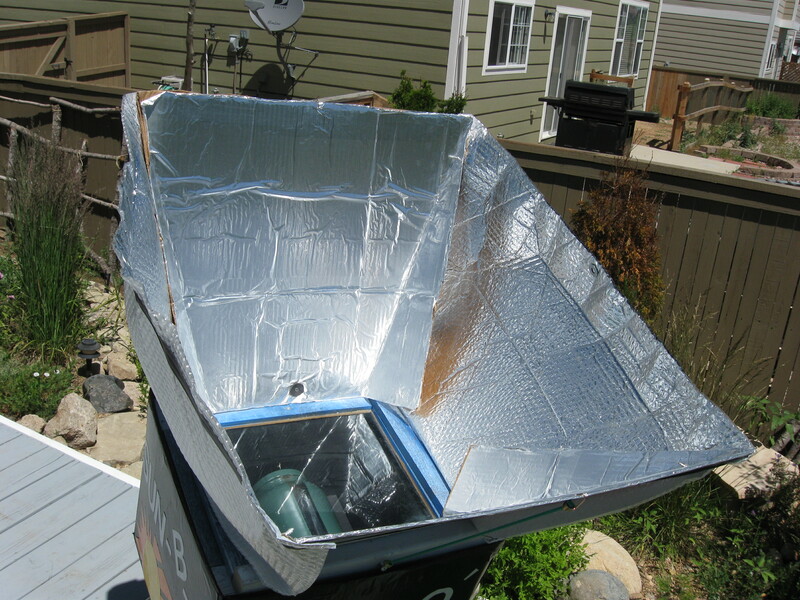 The solar oven was not difficult to construct (a painted box in a box, extra attic insulation in between, a recycled picture frame glass, foil, glue and cardboard). 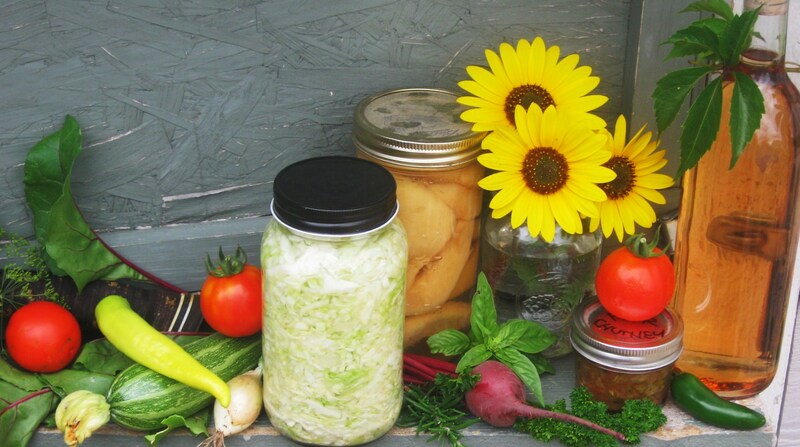 We use a large, glass, painted pickle jar for the cook pot. 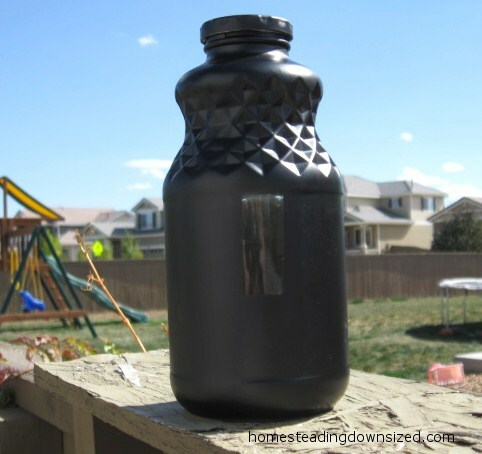 It works great for meats, stews, soups, veggies. Contact me if you have any questions. Thanks. It’s great for sunny days when you are working in the yard.